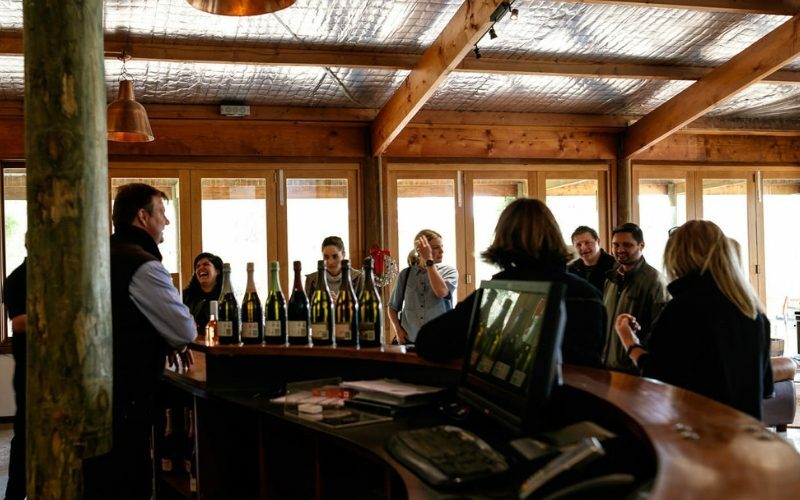 Just 15 minutes from Horsham at a place called Lower Norton, Barangaroo Boutique Wines has been making some special drops for about 13 years. The winery is one of only two in the world to produce a sparkling vermentino, a beverage of choice for many loyal customers. Manager Sheila McClure says the business went from farming goats to growing vines on the ridge overlooking a timbered creek and valley beyond in 2005. “We have lived in the region for 17 years and love the changing vistas,” she says. 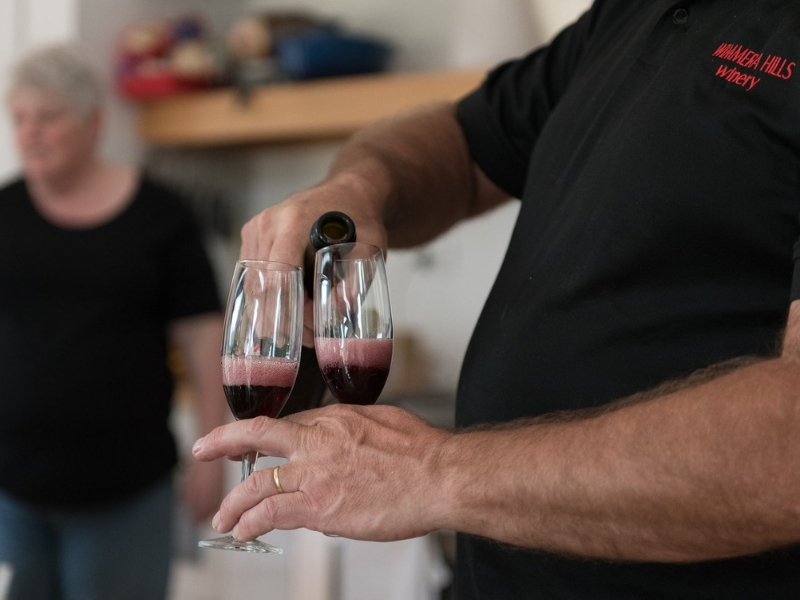 Nestled within the Wimmera’s wheat and barley fields, with views of Mount Arapiles to the west and the Grampians to the east, the vineyard and cellar door have enviable views the McClure family have been able to enjoy for almost two decades. Sheila couldn’t be happier with their spot in the region. “Having great trendy cafes and restaurants in Horsham so close by is fantastic,” she says. Sheila loves being able to host people on their little slice of paradise, being a part of people’s special moments, including hen’s days and weddings. 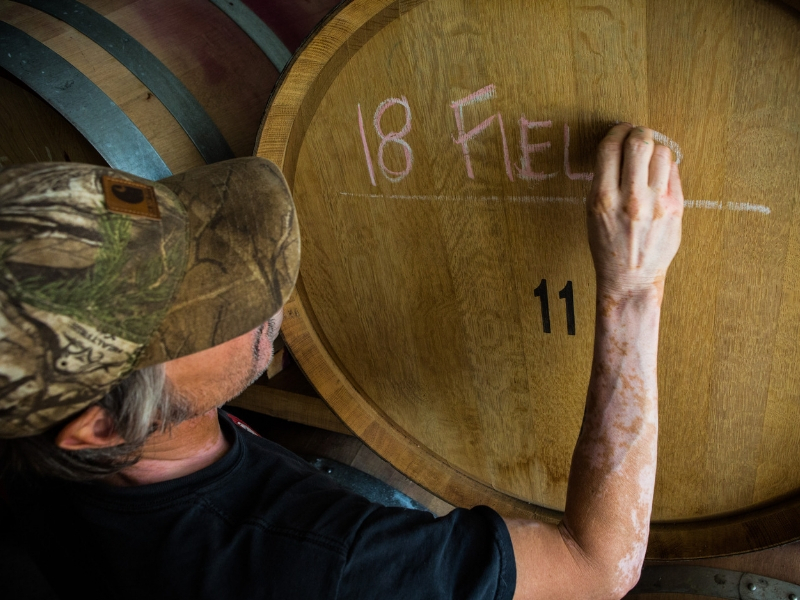 “The fresh country air and the lovely interactions with cellar door customers drives us,” she says. 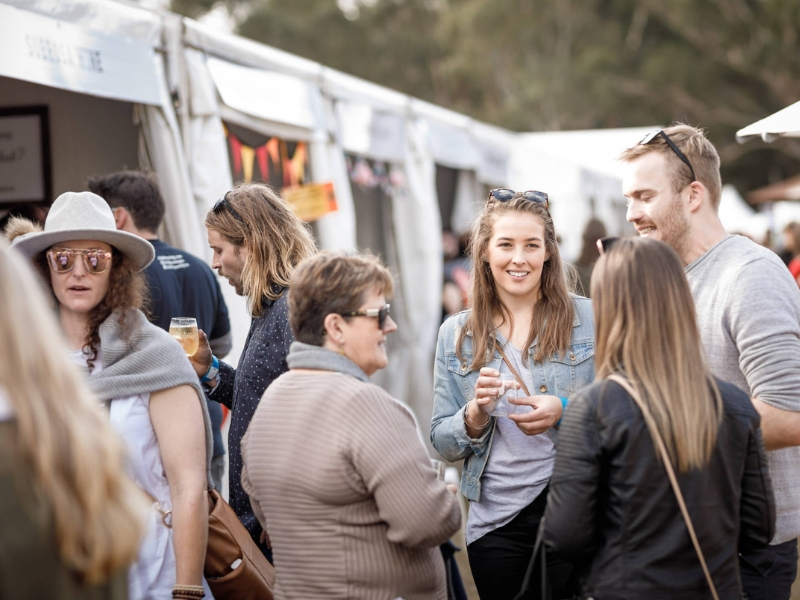 The Barangaroo wines have been on offer at the Grampians Grape Escape for five years. On the property there are beautiful red varieties produced, including shiraz, cabernet sauvignon and merlot – each vine hand-pruned and each bunch of grapes hand-picked. The famed vermentino, the subtle and delicate white variety, is one Sheila recommends Grape Escape festival goers to try. Sheila, a confessed red wine lover, says she is always equally excited to play customer as well as stall holder. “I love to stock up on everyone else’s wines especially the reds,” she says.